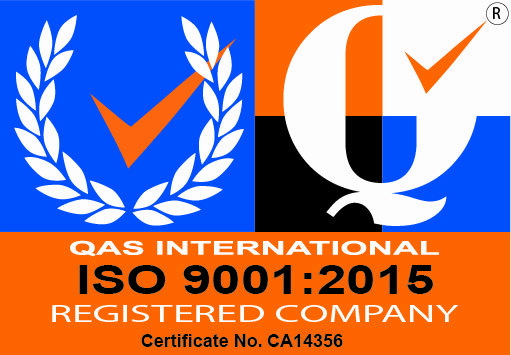 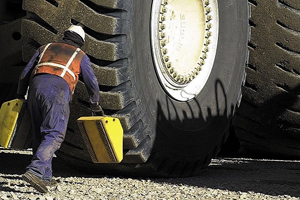 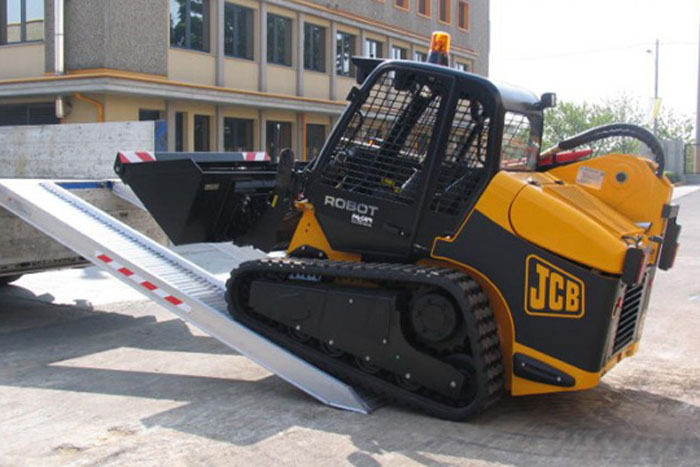 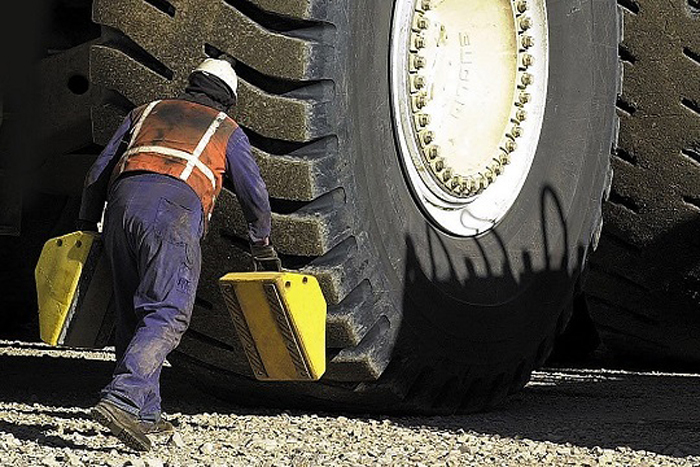 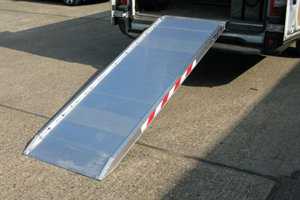 Since 2006 we have become the No.1 ramp supplier in the UK. 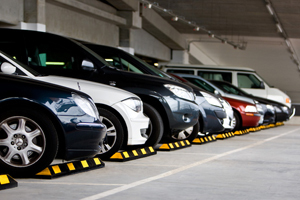 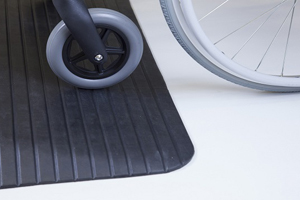 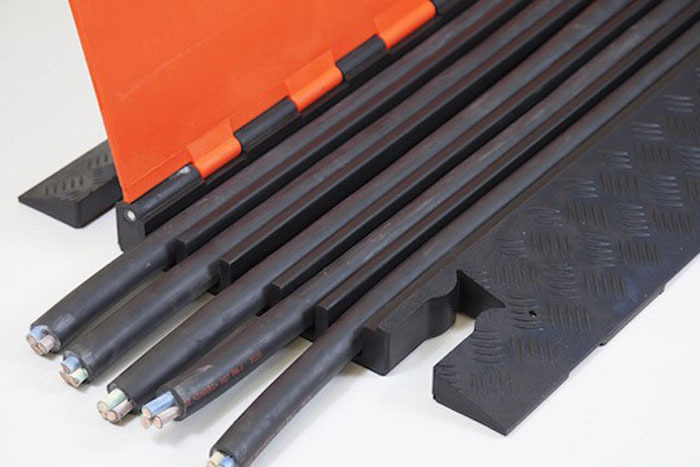 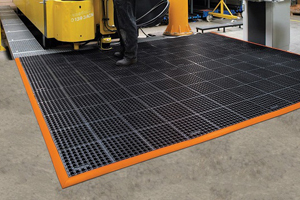 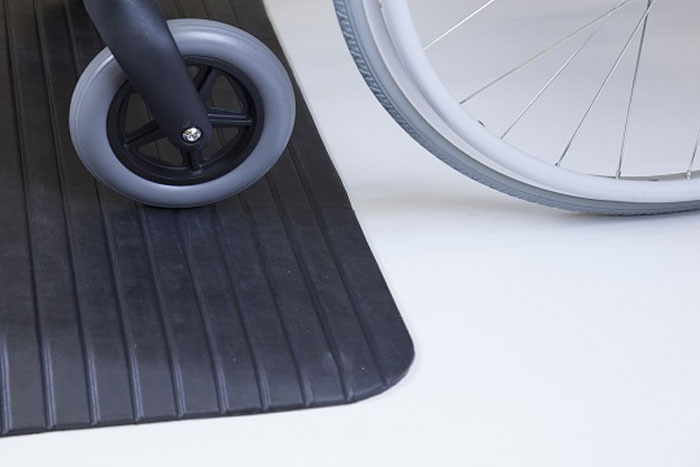 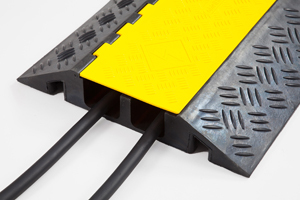 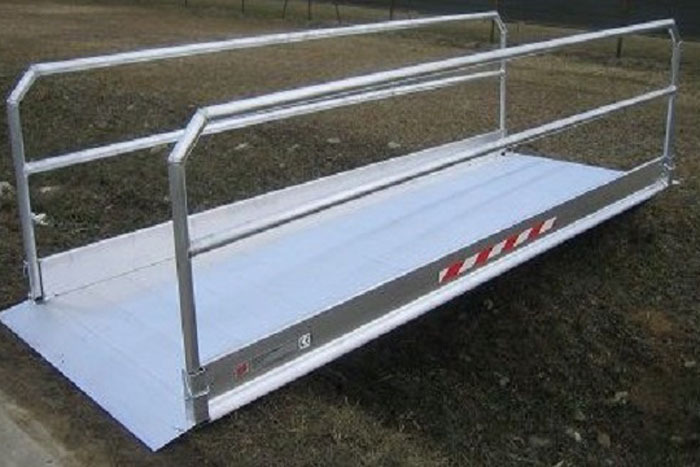 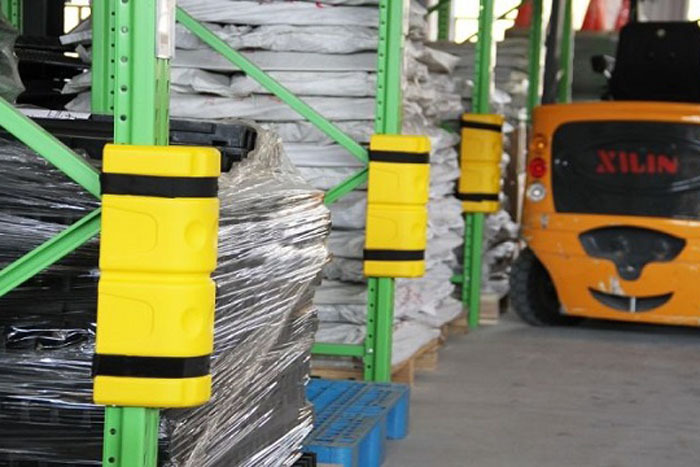 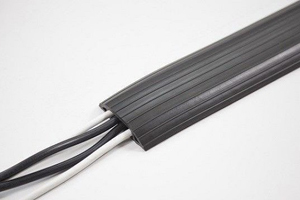 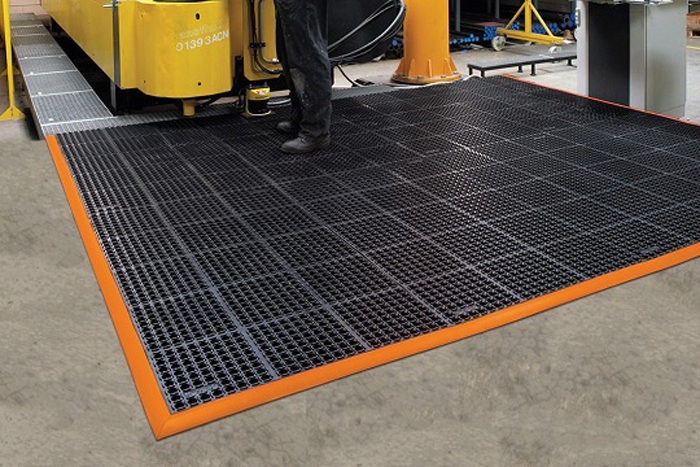 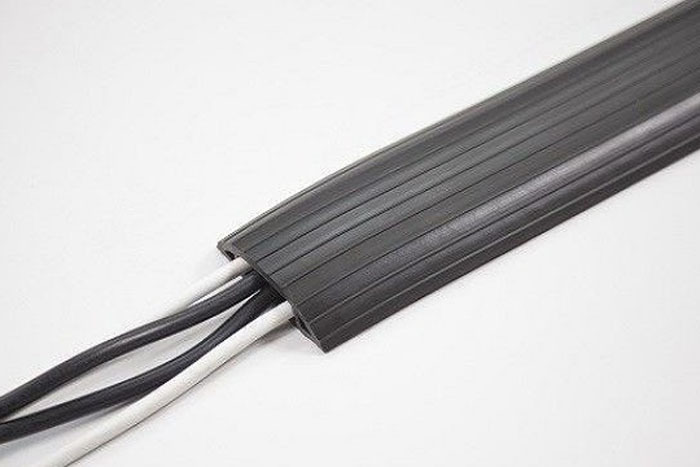 We work with clients and suppliers all over the UK and overseas; selling our wheelchair ramps, cable protectors and vehicle ramps to various industries and customers, improving their access and mobility across the world. 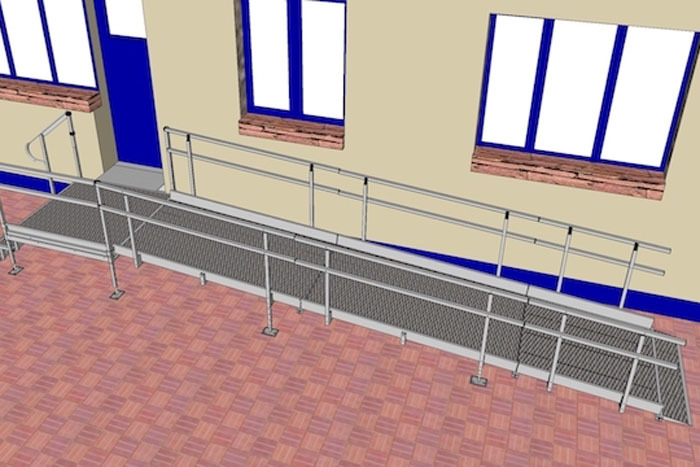 Here at The Ramp People we pride ourselves on excellent customer service, we will always offer the best market price and can work with your specifications to design and build the right access ramp for you. 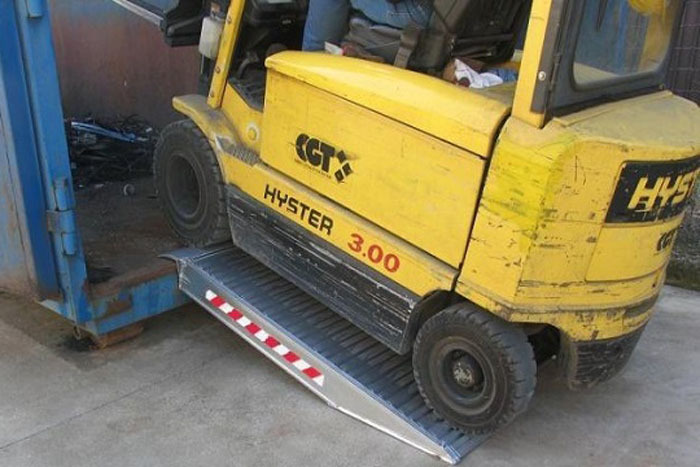 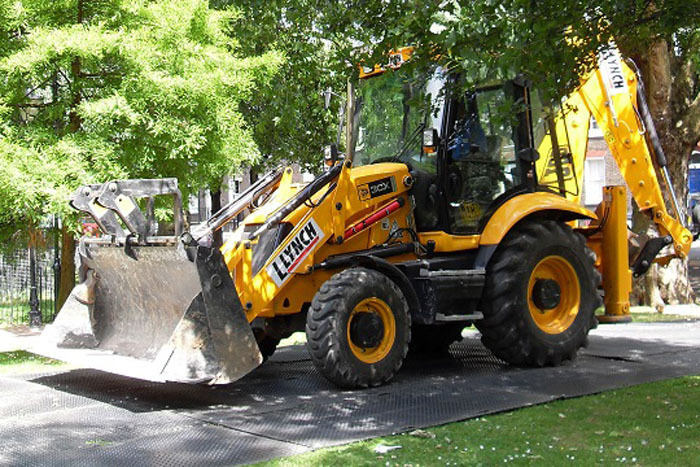 We offer next day delivery on all UK mainland orders and can ship internationally - whether you need a commercial vehicle ramp, heavy duty speed bumps or a modular ramp installed for your home or public event - we can offer help and advice for the construction and future use. 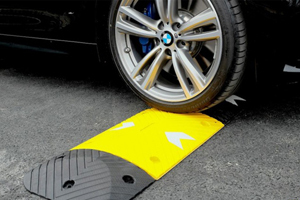 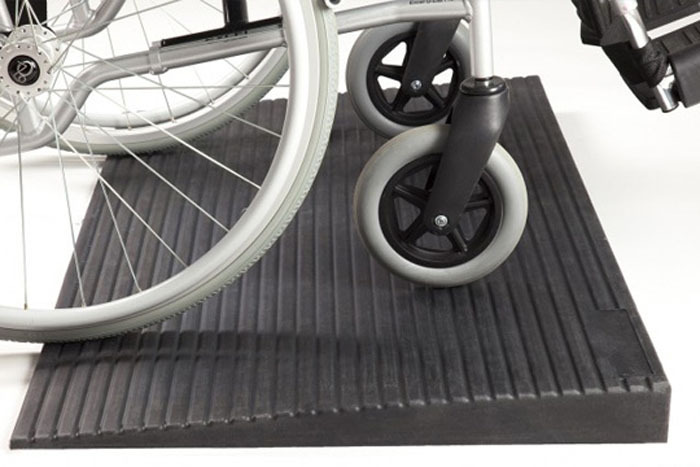 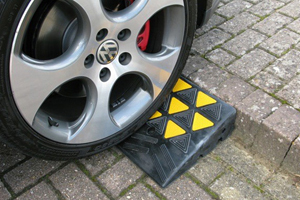 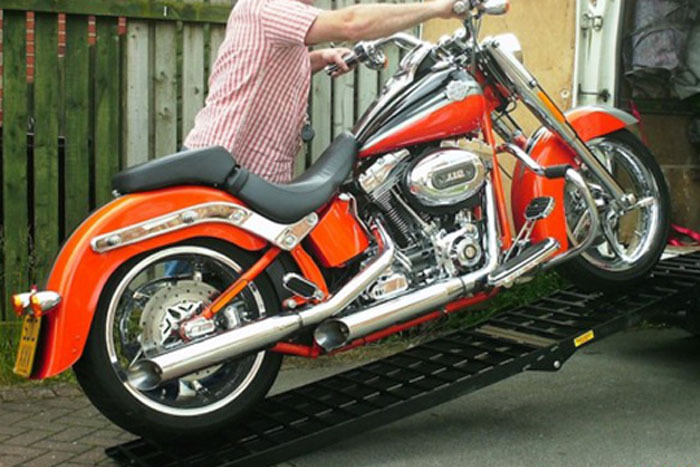 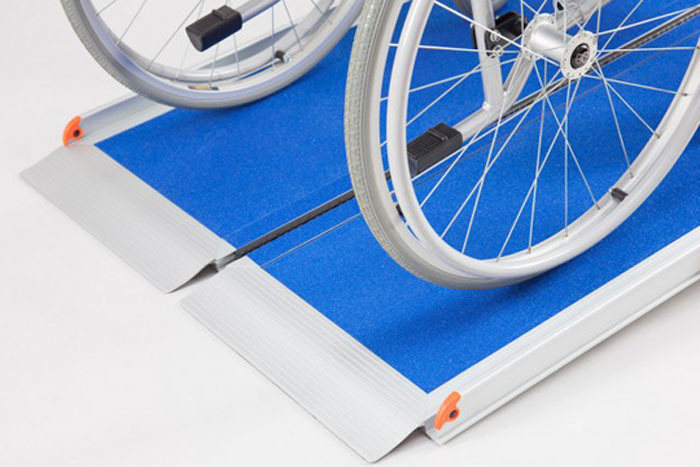 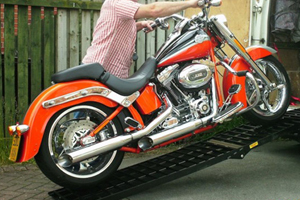 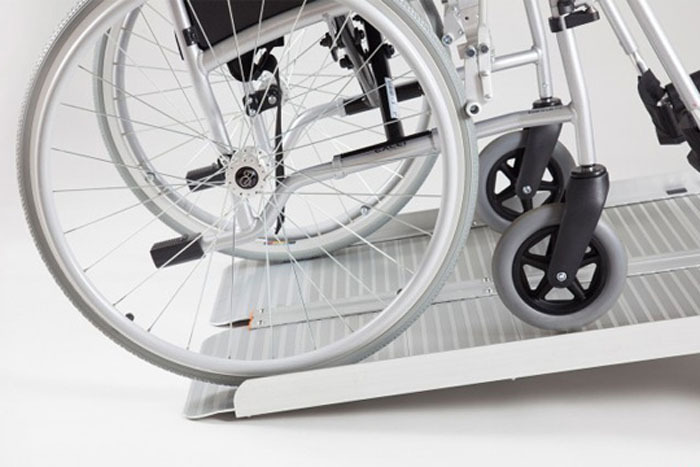 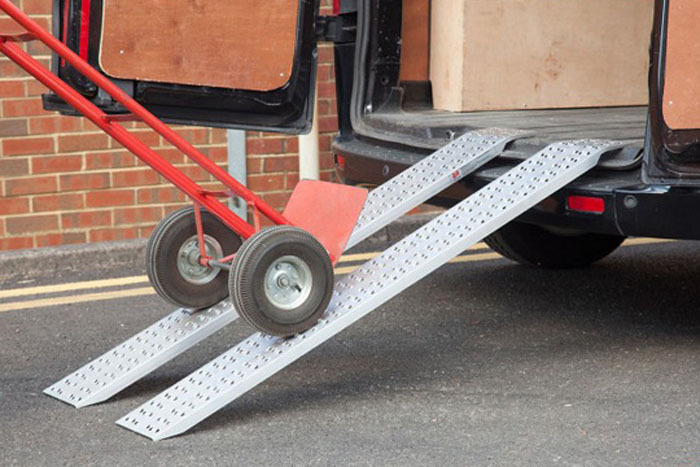 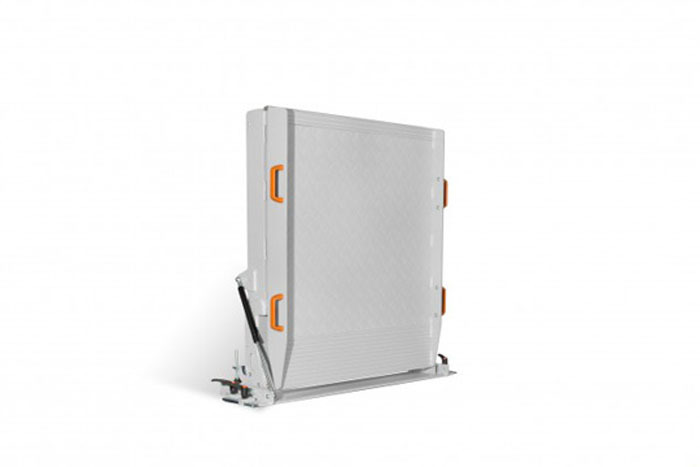 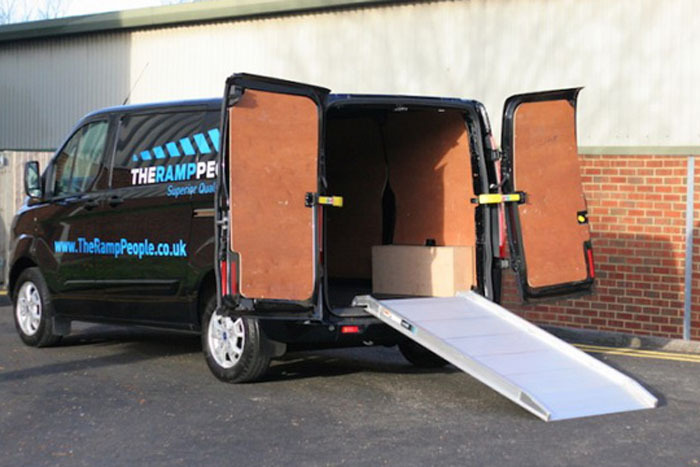 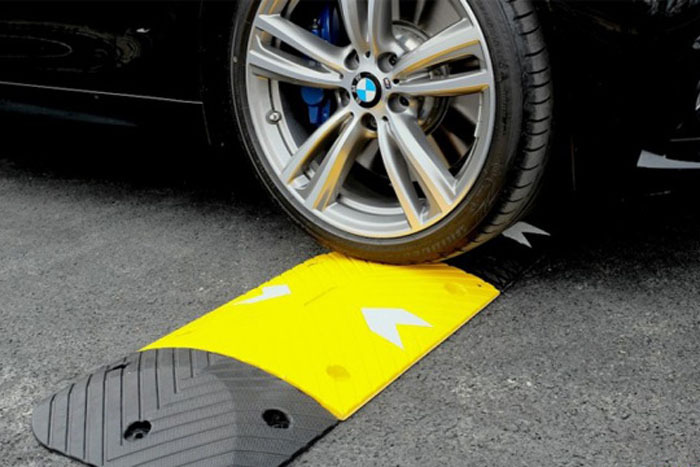 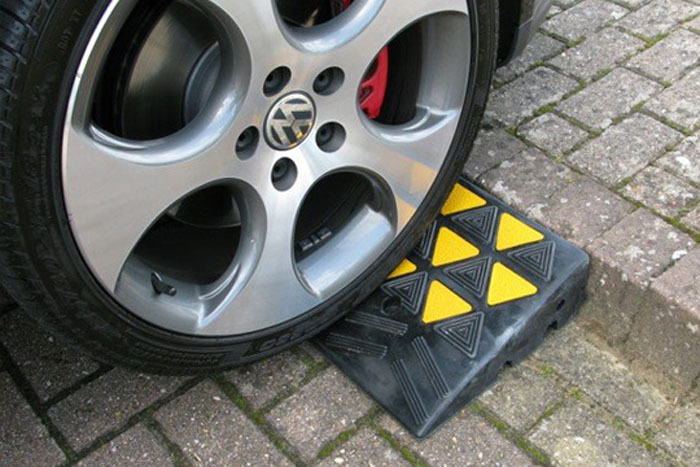 Our ramps come with a guarantee to improve your working or personal life, and our customer support team are always on hand to answer any questions you have about a current or future purchase.